Because an ideal client lands on your website doesn’t mean he/she will buy from you. Don’t get me wrong. I know traffic is important. I know how it feels when you see thousands of visitors coming to your website each month. At least, it tells you that you’re doing something right. But marketing online doesn’t end there at all. In fact, it has just started. If your website received 100,000 visitors and none or a few managed to convert, it shows many things aren’t right with your marketing campaign. You should take a critical look at your marketing campaign to see what you aren’t doing right, and what you can improve. Before anything else, this is something you should look at if your site is already getting good traffic on a regular basis. Keep in mind that no matter what kind of website you run, or the niche you’re in, conversion is always important. Sometimes, as digital marketers, it’s easy to get lost in the sea of acronyms – CRM, SEO, ROI, CTR, CRO, etc. I’ll like to talk about the last one – CRO. CRO simply means conversion rate optimization. It’s hard for me to talk about conversion without mentioning CRO. I’ll be using that acronym, CRO a lot in this article. According to MarketingSherpa, conversion simply means the point at which a recipient of a marketing message performs a desired action. In other words, conversion is simply getting someone to respond to your call-to-action. This could be getting someone to open an email. Having someone click on the call-to-action link inside the email is another conversion. Getting someone to visit a landing page and fill out the form is another conversion too. Conversion could also be getting someone to obtain a coupon online and go to the store to get stuff. Conversion is more complex in B2B as it takes longer to make the sale. There are a series of small conversions you’ll want to track before the key or main conversion. It’s easy to get lost in the world of a lot of different conversion types. So save yourself the headache by recognizing the key conversion types for your website. 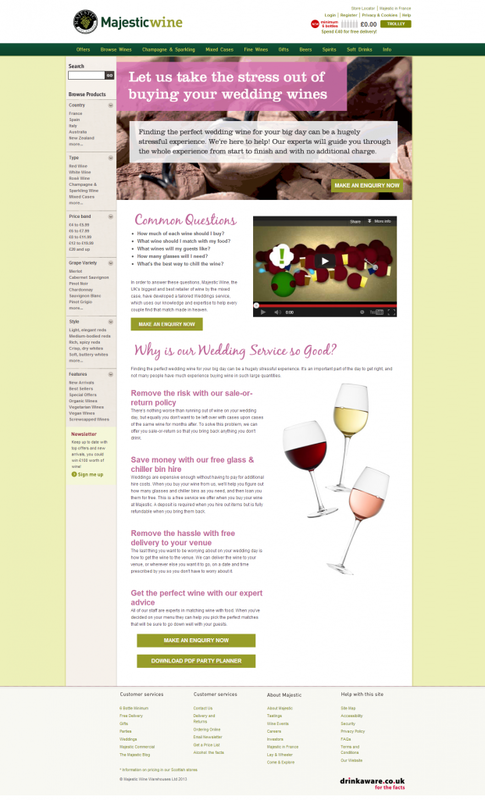 For example, KISSmetrics home page conversion goal is getting visitors to start using their product. To get more sign-ups for their product. To get visitors to sign-up for their webinar. 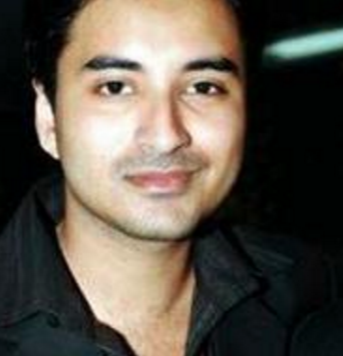 To get visitors to receive their latest content updates. For KISSmetrics, these are their top conversion goals for their blog. To introduce you to each of their products. Below is a screenshot of one of them on their home page. Simply divide the number of conversions by the total number of visits the site received, and multiply the result by 100. For example, if the Symantec home page received 100,000 visitors in the last month and 30,000 clicked through to learn about their products, then we can say Symantec’s home page has a conversion rate of 30%. 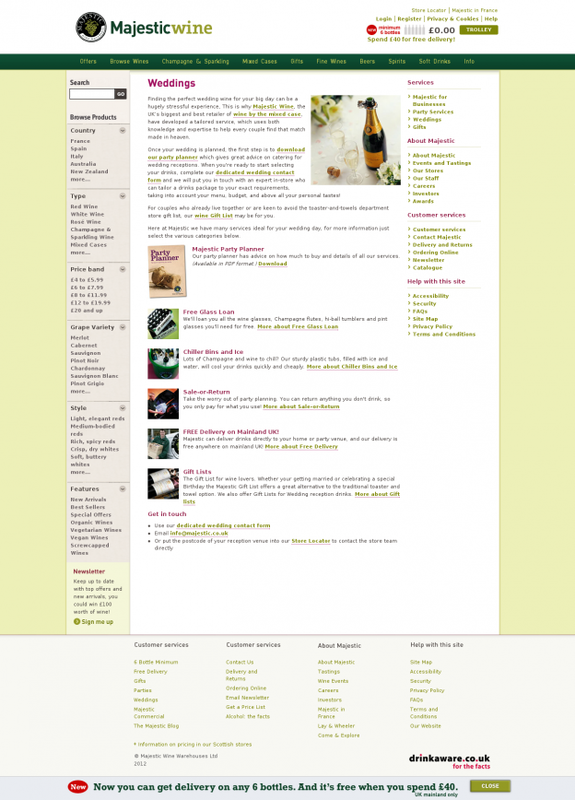 30,000 (# of conversions) / 100,000 (# of total home page visits) x 100 = 30%. With Symantec, I assume (based on the layout of their website) that click-throughs are their conversion goals for the home page. Symantec will surely have separate conversion goals for each of their other key pages. You should follow the same procedure too. You should have a conversion goal for each of the important pages on your website. For some pages, their conversion goal is getting visitors to a landing page on your website. Some pages’ conversion goal could also be to get people to sign-up for your email newsletter or a free trial of your product. 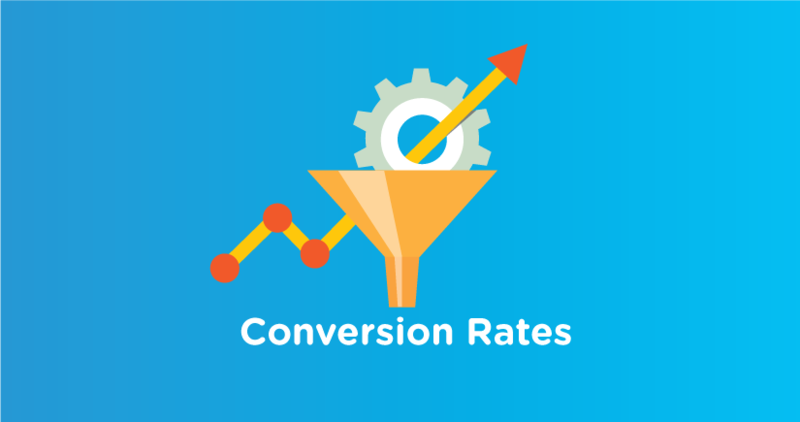 Now that you know how to set a conversion goal for each of your page let’s talk about how you can improve the conversion rates of your website. Having a good conversion rate is the foundation of high sales volume. Let’s say your goal is to increase your sales by 50%. Doing 50% more advertising, producing 50% more contents, and putting 50% more time and money into marketing could all work, but they aren’t cheaper and faster. Let’s talk about the cheaper and faster tactics you can use to increase your sales by 50% without investing a whole lot of time and money. A/B testing (sometimes called split testing) is comparing two versions of a web page to see which one performs better. You compare two web pages by showing the two variants (let’s call them A and B) to similar visitors at the same time. The one that gives a better conversion rate, wins! A/B testing is just another way to get more out of your existing traffic. Reduced clutter on the home page with no left sidebar. Added interactivity and to-the-point heading and content. Has clear call to actions. And included an interactive video. The result is the home page saw 201% improvement in conversions (inquiry form submission). Further improvements were made which removed one more distraction from the page (PDF download button which sits right next to the inquiry form button). This little change increased conversion by an additional 36%. A/B testing is a very straightforward strategy for increasing your conversions. 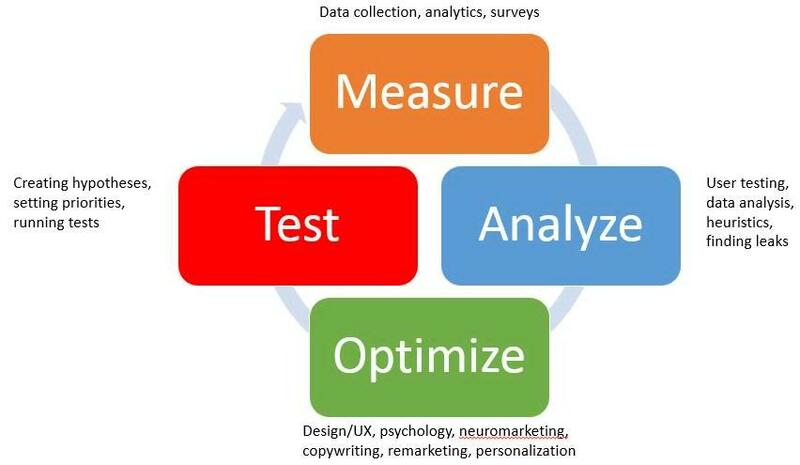 With a/b testing, what you’re doing is questioning every small and big thing on your website. 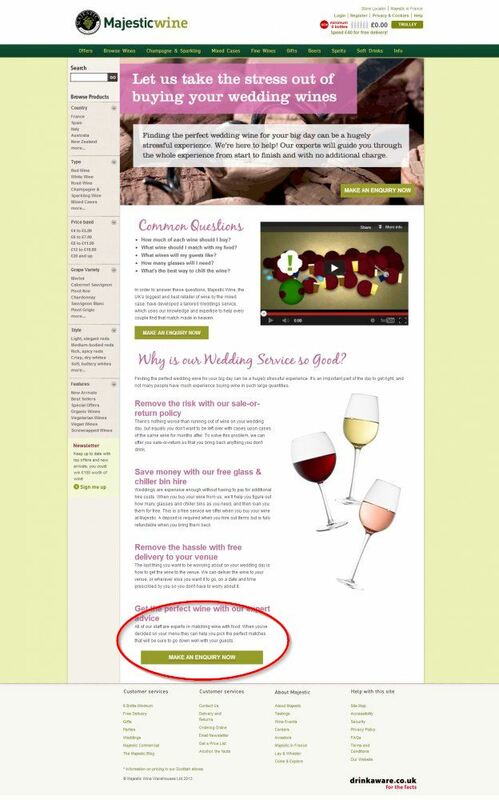 You a/b test the headline, sub-headline, font type and size, testimonials, images – everything! Brainstorm what you want to test and why. Create alternatives to your control page. Promote the winner to be the next control. Don’t run more than one test at a time. Don’t concentrate or test things that have little or no impact on your users or conversion goals. Keep these rules in mind, and you’ll do just fine. Value proposition is the number one thing that determines if people will buy from your website. Getting the right answer to this question could be a huge boost to your site’s conversion. and tells the ideal customer why they should buy from you and not from the competition. Over the past few years, I’ve come across many beautifully-crafted value propositions. You can get amazing ideas from the great ones. For example, MailChimp value proposition is very clear and benefit-driven. 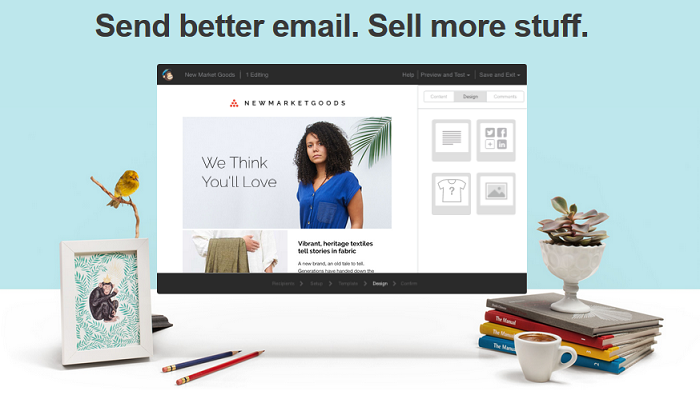 Tell me who in his or her right mind wouldn’t want to send better emails that sell more stuff. Constant Contact sells an email marketing service just like MailChimp, but as you’ll see below, their value proposition is so different, yet very compelling. Data from HubSpot reveals that a whopping 68% of B2B organizations have not identified their sales funnel. 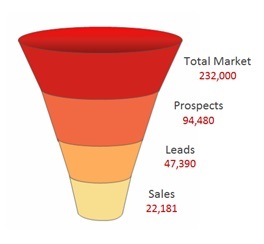 Note that a sales funnel is equally important if you’re running a B2C. It’s the “ideal” process you intend your customers to experience as they go from Prospect to Lead to Customer to Repeat Buyer. The sales funnel has been around much longer than web marketing. But the online world is the best thing ever to happen to sales funnels because websites and email marketing make sales funnels easier to build, iterate, and improve. Sometimes what kills your conversions is that you’re asking for the sale (signup, whatever) too fast. 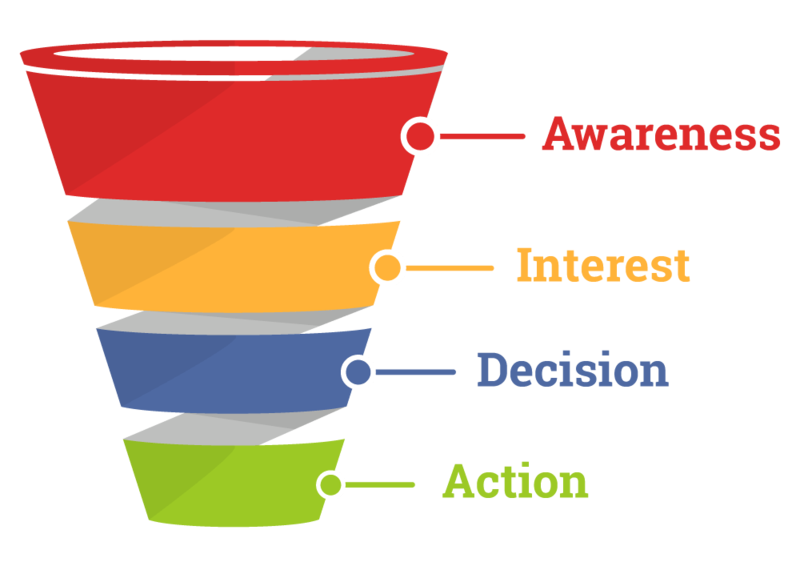 With a sales funnel, you’ll have a system in place that gradually allows you to build a strong relationship with prospects and turn them into customers, then loyal fans of your brand. Without a sales funnel, it’s almost impossible or hard to convert a stranger into a customer, then a fan. If visitors can’t fully understand your sales copy, how can they be sure that your product would be useful to them? Revenue-focused marketing automation & sales effectiveness solutions unleash collaboration throughout the revenue cycle. After reading the above value proposition, I’m sure you now have more questions than answers. Simple, few words could have been used here, and even a 4th grader would understand. How you speak and write could make prospects feel trust and comfort — or confusion and annoyance. Watch the below video and you’ll get what I mean. If your customers are people who don’t understand those industry jargons, you’ll be doing your business a lot of good not using them on your web pages. It’s always good to know your audience and the words they use on a daily basis. You can read through their blogs and social media accounts to get a feel of how they write. If those jargon words are slipping into your writing, it means you need to improve it to suit your target customers. You can also consider doing a small talk that looks like you’re at a cocktail party. Do you speak in the tone of your prospects? If not, it shows that your target audience still won’t grasp your points. You might want to work on improving that. Various industries have different jargon words. Average readers should be able to understand the information on your website. 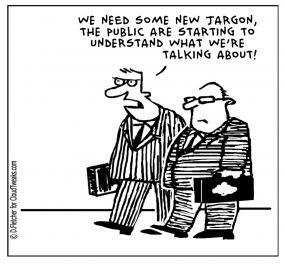 Avoiding those big (jargon) words, and explaining their meaning every time you have to use them will still make advanced readers buy from you. But when you use those jargon words, only the advanced readers would buy your product. The purpose of clarity is to convert average readers into customers. Objections are what stops people from buying your product. There are those negative thoughts that prevent people from clicking that “Buy” button on your website. There are different kinds of objections. Most objections are born out of fear. There’s the cost objection where a potential buyer believes your price is too high or low. Your sales page must answer this objection. You could offer a payment plan that makes it easy for the buyer to pay and stop thinking about the costs. You could also show a potential customer that your product offers higher value than what your competitors have. Doing this helps you prove to prospects that your price is good due to the value they will get. We also have the time objection where a potential customer thinks he or she won’t have enough time to use your product, build it, install it, or make it work. It’s a very common objection, and you have to answer that on your website. There’s also the support objection where people feel they won’t be able to find help when they have problems using your product. You can answer this objection by assuring customers that you’ll give them continuous support whenever they need it. Your email address and hotline must be visible on your website. 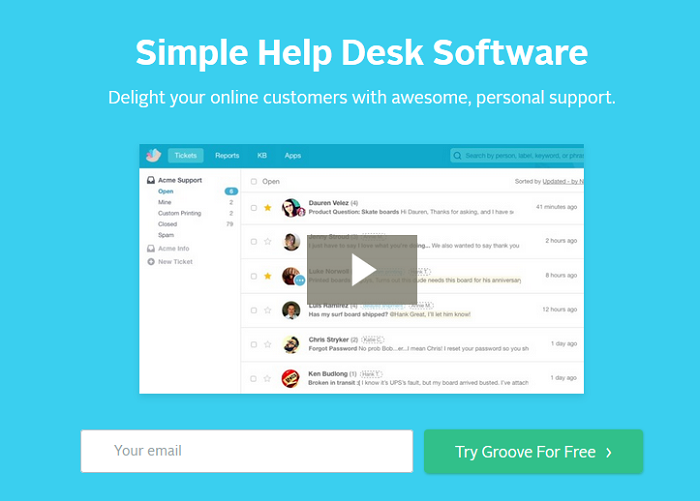 You should also have a live chat option where people can quickly report any problems using your product or service. There’s also the satisfaction objection where prospects fear that they won’t be satisfied after buying your product. By getting these things right, you can easily raise your conversions without ever increasing your traffic. Amazing Tips to improve conversion rate Michael Keep it up ! Great article, very helpful. Thank you Michael.